Description: Learn how the combination of digital art and blockchain technology has provided a new way for artists and creators to monetize, distribute and protect the ownership of their creations. Description: What the F**ck is Blockchain Art? 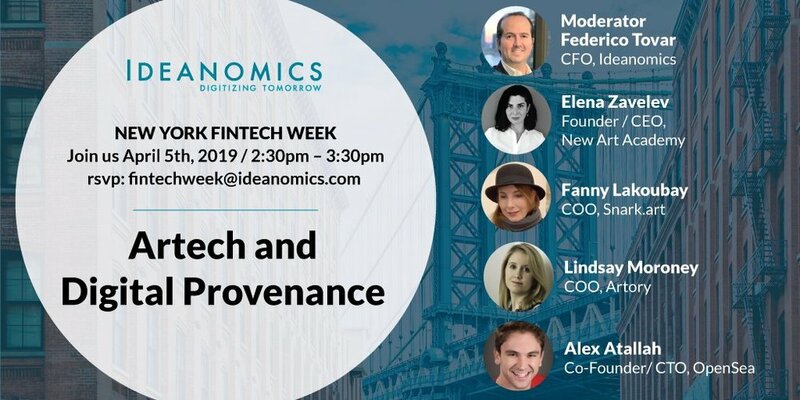 Description: Roundtable Lunch Discussions, our longest-running tradition, have been taking place at Crypto NYC HQ every Tuesday since October 2017. We're excited to open up seats in our most popular event series to our Meetup.com members! Join us to hear from Fanny Lakoubay of snark art. Description: The Hunting of the Snark.art with Fanny Lakoubay. Matt Condon and Jonathan Mann discuss Snark's first rad blockchain art experiment, 89 Seconds Atomized by Eve Sussman. We also get a scintillating preview of their next project, which involves poetry, fortune cookies and the question of what's more important: The Art or The Token? We also get a little education on how digital media has been considered "scarce" up until now in the field of fine art. Description: Blockchain and Art Roundtable and Q&A, Deep dive with experts from all sectors of the art world into blockchain and art use cases, companies, artists, and artwork. Learn about the challenges and opportunities that lie ahead, and how you can personally get involved in shaping the future of art. Ask your burning questions with real talk. Description: Can Blockchain enable transparency and equity in the art market? Description: Panel Discussion on Art & Blockchain Latest Trends. 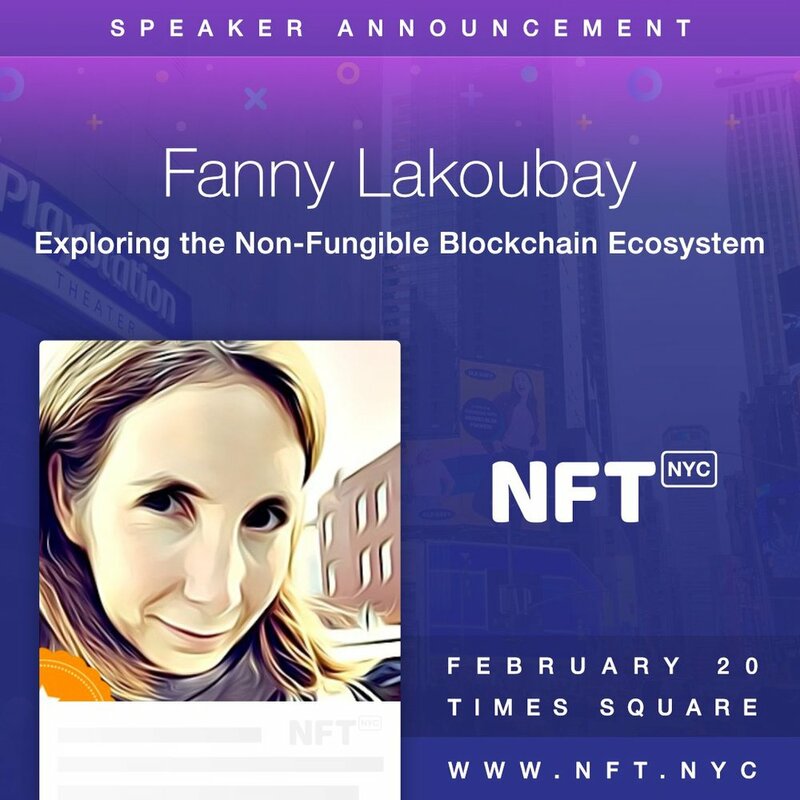 Description: Fanny Lakoubay is the CMO of Snark.art and she has some interesting insights on how blockchain and art could work together for both creativity and innovation simultaneously.